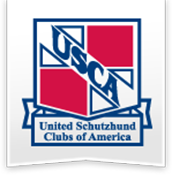 Sondra is an active competitor in the sport of Schutzhund for virtually 10 years & her accomplishments measure at a Regional and Championship level. Sondra offers precision and results in a goal, working diligently to display the precise that must be demanded to compete successfully, whether at a local level or National level. Success is measured by the commitment in conditioning and training. 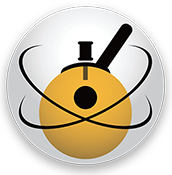 Whether your goal is to compete locally or nationally, the experience with Sondra will acquire that accomplishment. 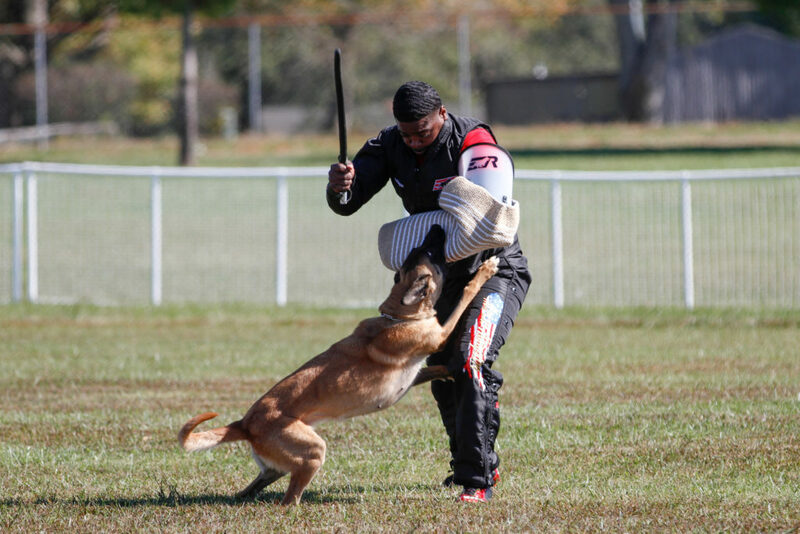 Highly experienced in all phases of Schutzhund sport work Sondra also has titles of all levels in various other avenues of dog sports and can offer competition training in AKC & UKC obedience , agility, weight pull, as well as hunting dog tests and certificates in NAVHDA standard. This training comprises of extensive or private lessons with the trainer, learning hands on the preparedness it involve, and how precise it must be to succeed. 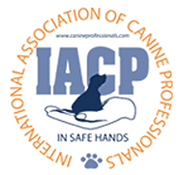 Dogs must be properly balanced with puppy upbringing, drive, instincts, and temperament. 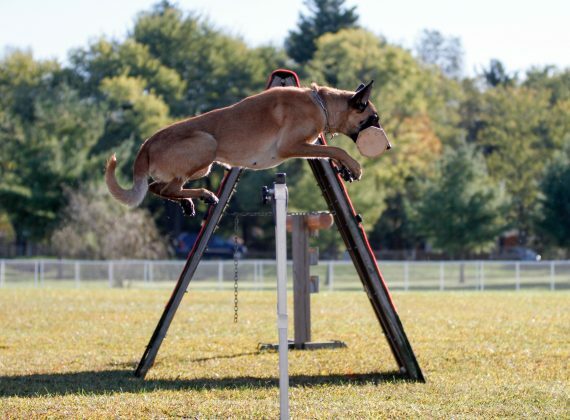 Not all dogs qualify mentally and physically. 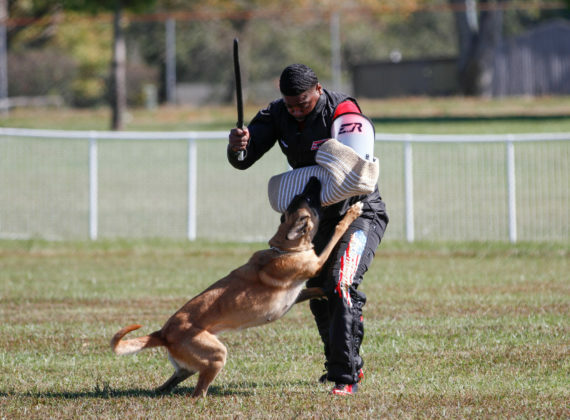 Including all phases AD, BH through SchH titles involving obedience, protection, and tracking. 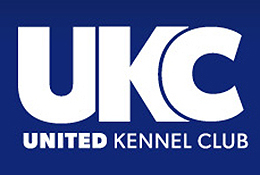 Only for the properly balanced dogs, and discerning owner and devoted trainer they will become with their dog. 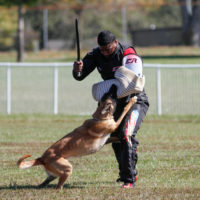 Considered the Ultimate Dog Sport that is utilized with working dog class. 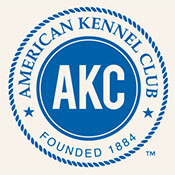 Only for the properly balanced dogs, and discerning owner and devoted trainer they will become with their dog. Learning all requirements involved as well as the preparation till titled. 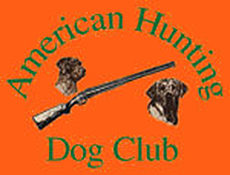 Dog will learn through correct drive and natural instinct to search and discriminate scent tracks and plots. 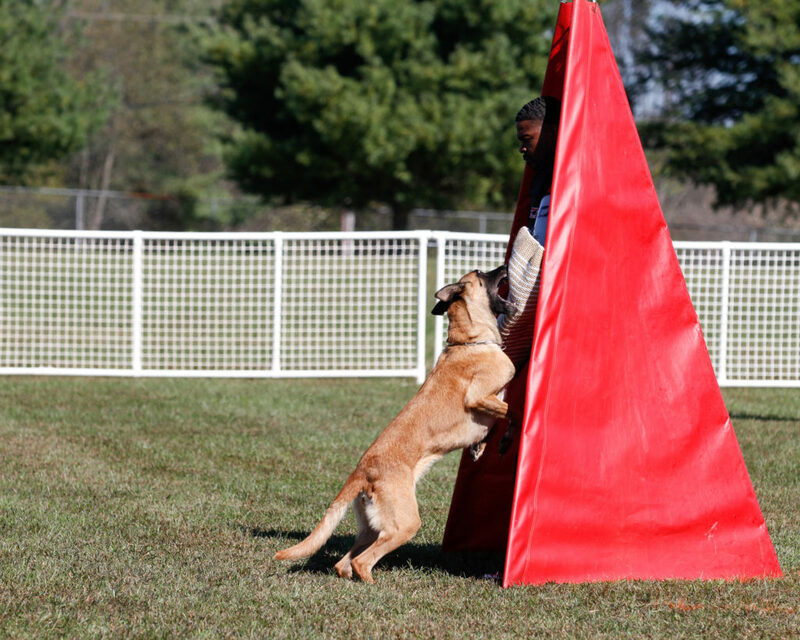 Used for competition as well as in some neutralization training to develop confidence. 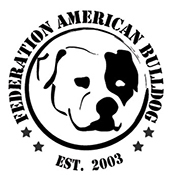 Competition is only for the properly balanced dogs, and discerning owner and devoted trainer they will become with their dog. 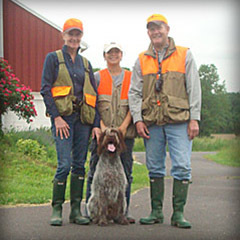 A Wirehaired Pointing Griffon, and his owners Anne and Phil Hoffman. 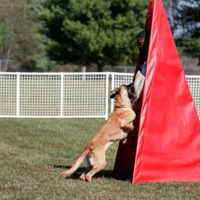 Gus received the Natural Ability Prize III – NAVHDA Natural Ability Tests on April 16th, 2011 hosted by The Bushkill Chapter, Pa. under Judges Ronald J Prima, Chip E Bonde & Timothy A Otto. 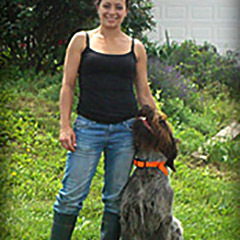 A Wirehaired Pointing Griffon, received a Prize 1 with a perfect score of 112 points, NAVHDA Natural Ability Test on April 16th, 2011 hosted by The Bushkill Chapter, Pa. under Judges Ronald J Prima, Chip E Bonde & Timothy A Otto. 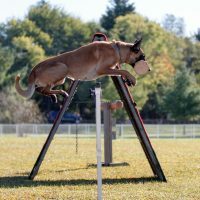 We follow a tried and tested approach in selecting, locating, and pairing you with the right working dog. 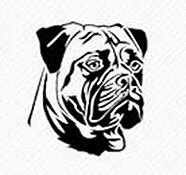 At Blitz Pet Professionals we pride ourselves on individually testing every dog to meet your specific needs. 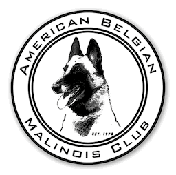 Additionally, we will assist you in locating and selecting from the highest quality working litters such as German Shepherds, Malinois, and the American Bulldog. 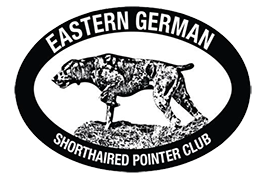 Along with importing top performing breeds from Germany and other European locations, our award-winning domestic dogs are highly sought after for their (agility, temperament and/or hunting). 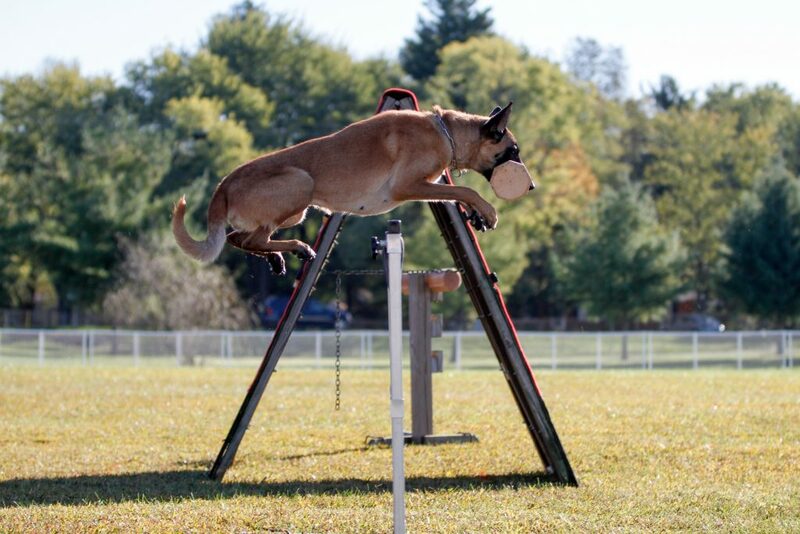 Our adults dogs come completely health checked, certified at 1 year for hip and elbows dysplasia in either OFA, PennHip or by an SV stamp certifying they are free from genetic faults for up to 2 years.